Tennis Ball Machines highly recommends the use of Gamma pressureless tennis balls, since standard tennis balls become soft and lose their pressure quickly. Pressureless balls provide such consistent results in both toss and bounce that it's like playing with new balls almost indefinitely. 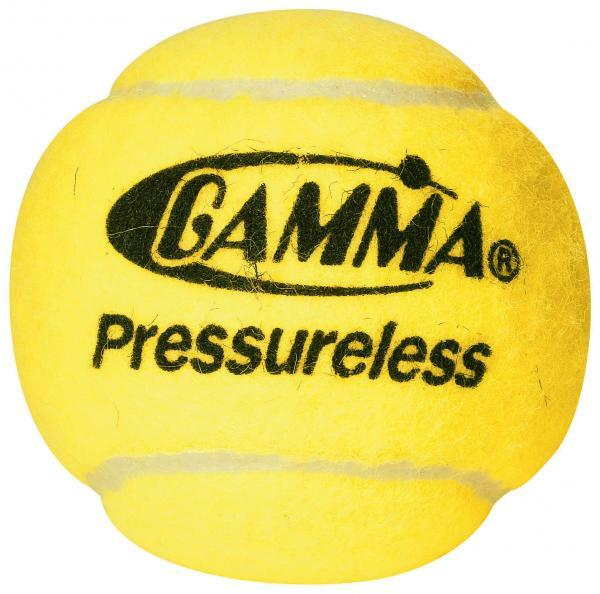 Purchase Gamma balls for your ball hopper today. 1 Set = 150 Gamma balls.